At Wells Motor Company near Sebring, Florida, our Jeep parts department is full of genuine Mopar parts and accessories. Whether you need a brake replacement or HVAC repair on your Jeep vehicle, we've got you covered. Our certified service technicians know your Jeep SUV, so for all of your Jeep parts and service needs, come by our parts center. 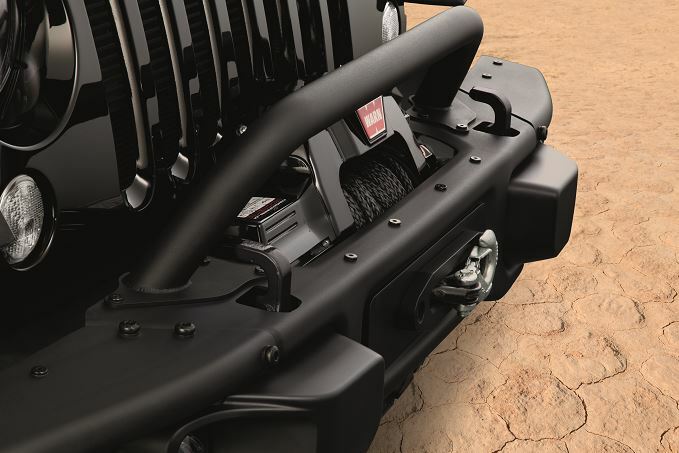 Visit our parts center at Wells Motor Company if you're in need of Jeep parts or accessories! Order Jeep Parts at your Sebring, FL Jeep Dealership. Our Jeep parts inventory at Wells Motor Company near Sebring, FL has a wide selection of parts to choose from. 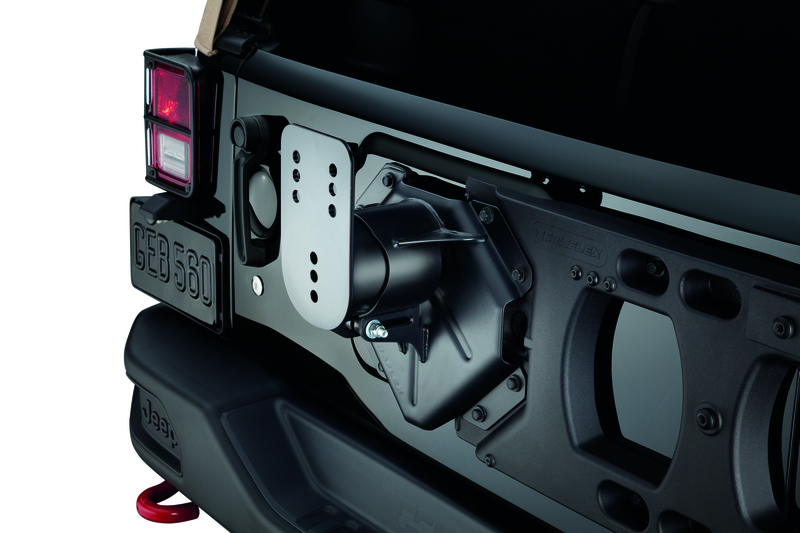 Whether it's an upgrade in looks, performance, or both, take a look at our Jeep parts upgrades. For repairs or fixes, our selection of replacement parts will do the job. Some of our Jeep parts and accessories inventory include oil filters, ignition coils, floor mats, headlights, tires, and rims. Bring your Jeep SUV to our trusted Jeep parts center near Sebring, FL! We want you to stay on the road longer. So don't wait! Come on down to Wells Motor Company near Sebring, FL today for all of your Jeep SUV parts needs. Schedule your next Jeep SUV service and parts appointment with us, so you can get back behind the wheel in no time!